Loyalty Day was first celebrated in 1921, during the First Red Scare. It was originally called “Americanization Day” and was created purposefully to replace International Workers’ Day, the worldwide celebration of worker solidarity. It was enshrined into law in 1955 by the U.S. Congress during the Second Red Scare, and has been proclaimed each year by every President since Eisenhower. Throughout history, control of the calendar has been used to set the ideological agenda. One need not look very far into the history of Catholic liturgical calendar to see this. Samhain was transformed into the Feast of All Saints. The Vernal Equinox became the Annunciation. The Summer Solstice became the Nativity of John the Baptist. The list goes on and on. This practice has not been lost on our own ruling class. In the years of struggle to come, it is more important than ever that we cultivate the long memory. 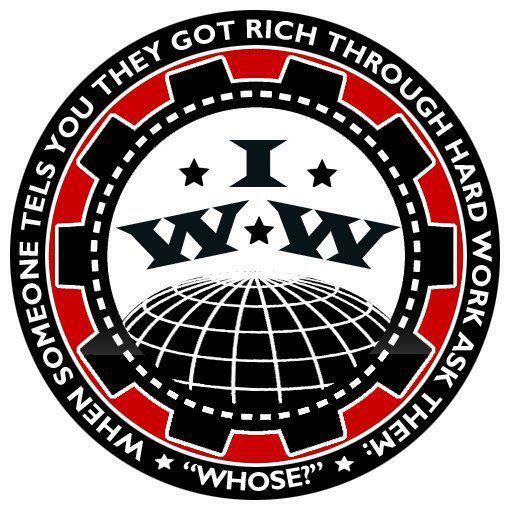 Celebration of International Workers’ Day is the foundation upon which an understanding of what it means to be a true American rests. Our heritage as fighting working class radicals must not be undermined by the false consciousness imposed on us by the One Percent. Below are a few links, highly recommended for the occasion. For a longer read, I would also recommend Sharon Smith’s excellent history of the labor movement in America, Subterranean Fire. 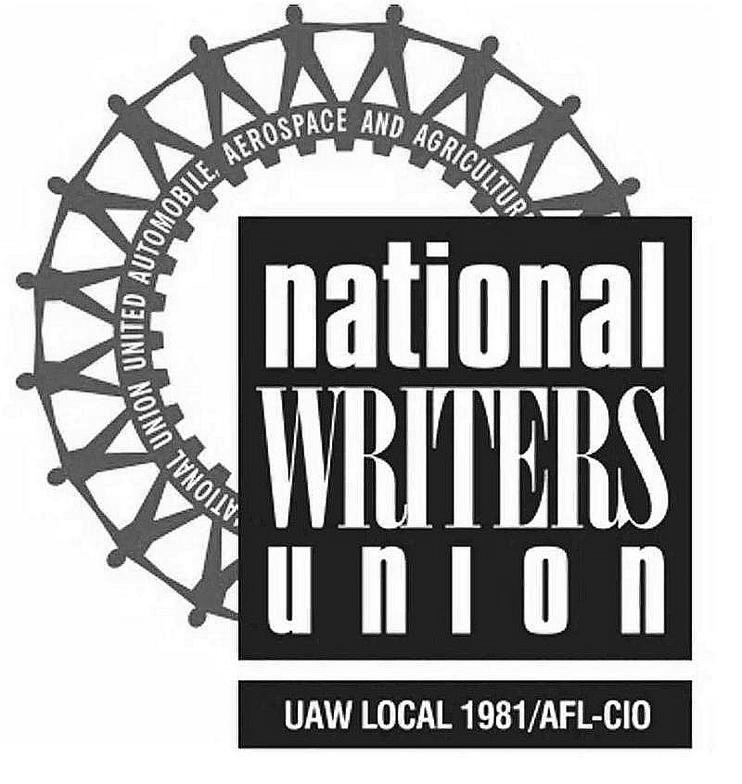 Today Is Our Day – by Jonah Walters at Jacobin – This May Day, we should celebrate the historic triumphs of the labor movement and the struggles to come. 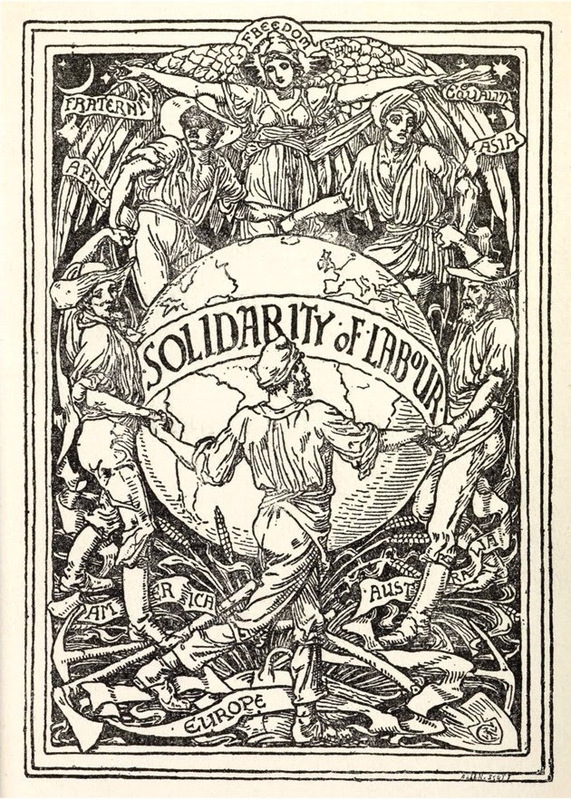 The legacy of Haymarket – by Sharon Smith at Socialist Worker – Sharon Smith chronicles the hidden history of the Haymarket Martyrs, the movement for the eight-hour day and the origins of May Day. In celebration of May Day – by Andrea Bauer at Freedom Socialist – A reflection on Karl Marx and the struggle for a shorter workday.